Originally established by the Romans in 79AD, Manchester grew most rapidly during the Industrial Revolution when it was well known for its textile industry. Granted city status in 1853, the city has continued to thrive and is well known for its music, architecture, sporting links and its contribution to scientific research. 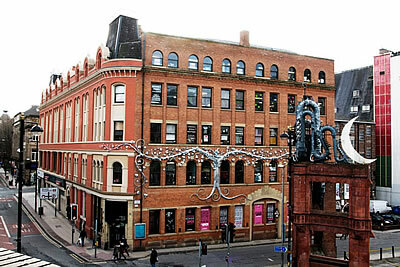 To the northwest of the city is the Northern Quarter. Buzzing with life, this area is well known for its stylish coffee houses, bars and clothes shops. It is also home to the famous Affleck's Palace - an emporium of vintage clothes and accessories. To the west of the city, in between Deansgate and the River Irwell, lies the business area of Spinningfields. This area is recognised for its prestigious restaurants, high-end retailers and sought after apartments. One of the key historical areas of the city centre is Castlefield. Also, an inner city conservation area, Castlefield incorporates the site of the original Roman fort that gave Manchester its name. Famous for its canals, industrial warehouses and bridges, Castlefield is a unique place to visit. With numerous bars and restaurants it is regularly used as an outdoor arena for festivals and events. 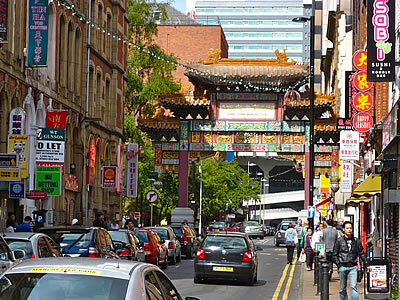 Manchester also boasts the second largest Chinatown in the UK. Full of Chinese restaurants, shops and bakeries this vibrant area of the city is full of life and colour. One of Manchester's most famous streets is Canal Street - the centre of its thriving Gay Village. The area was always well known for its pubs and inns, which developed to serve the canal workers in the industrial age. It was in the early 90's, when the legendary Manto bar opened, that Canal Street put its name on the map and became one of the most profitable gay villages in Europe. 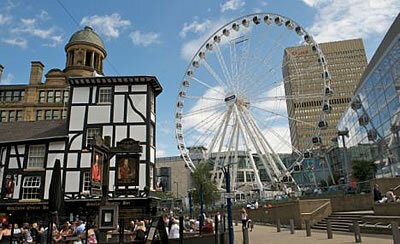 With so many diverse and lively areas to visit and stay in, house sitting in Manchester would be a real treat.